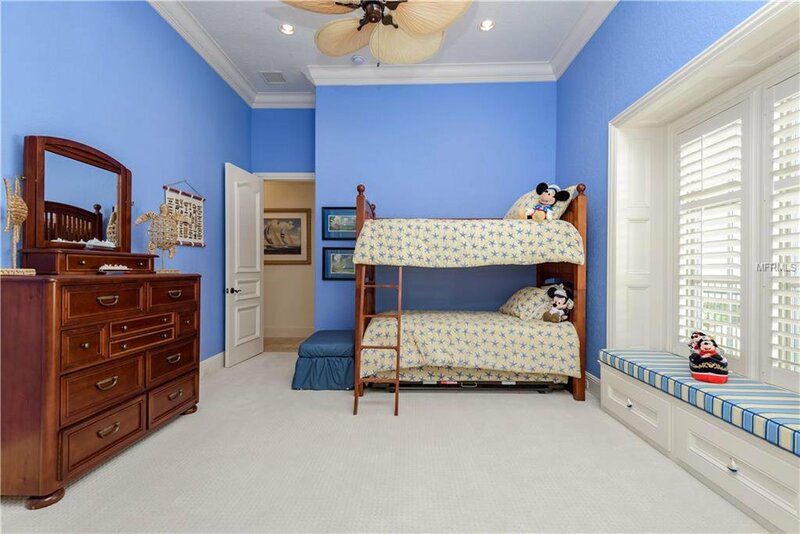 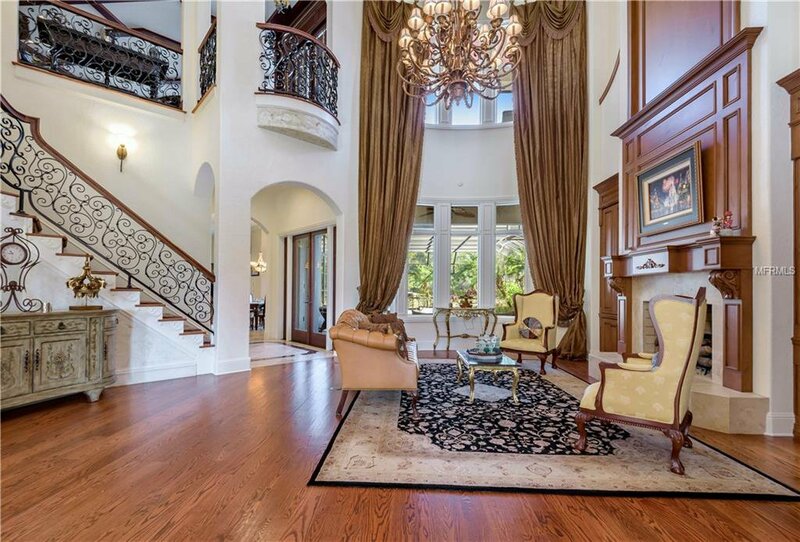 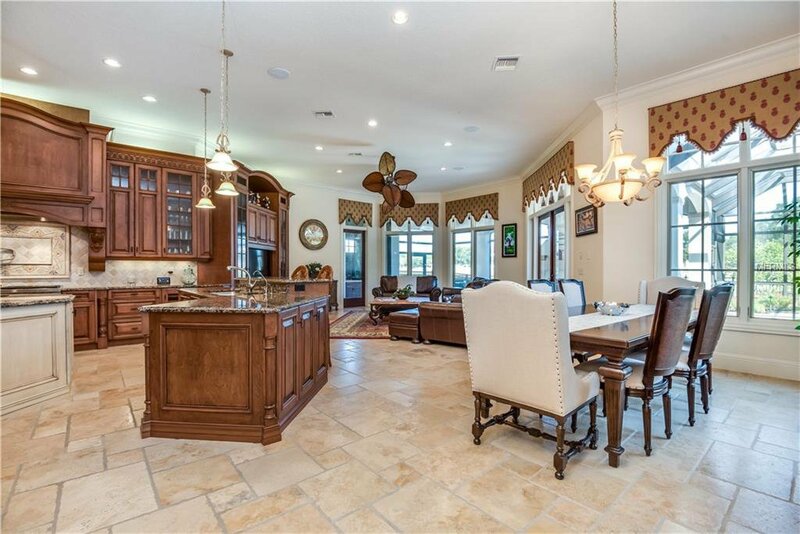 Located in the town developed by Disney is one of the most magnificent estates built by Derrick Custom Homes;one of the preferred builders in Celebration and Golden Oak at Walt Disney World Resort. 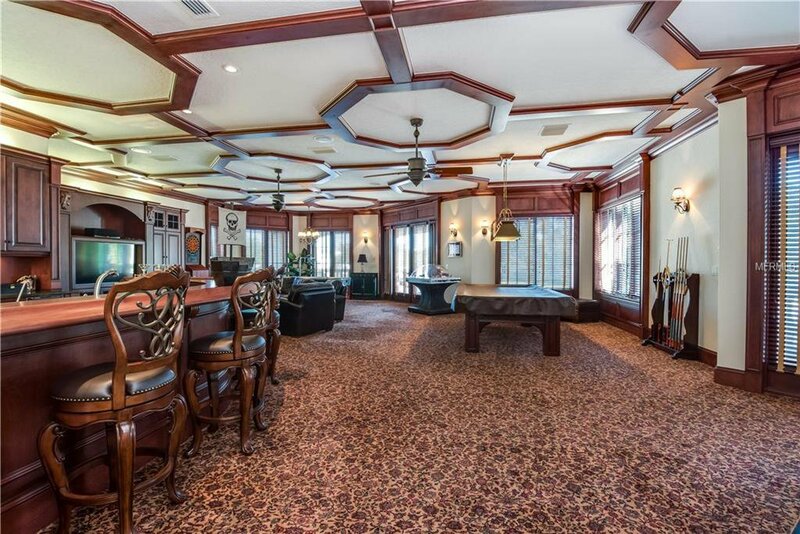 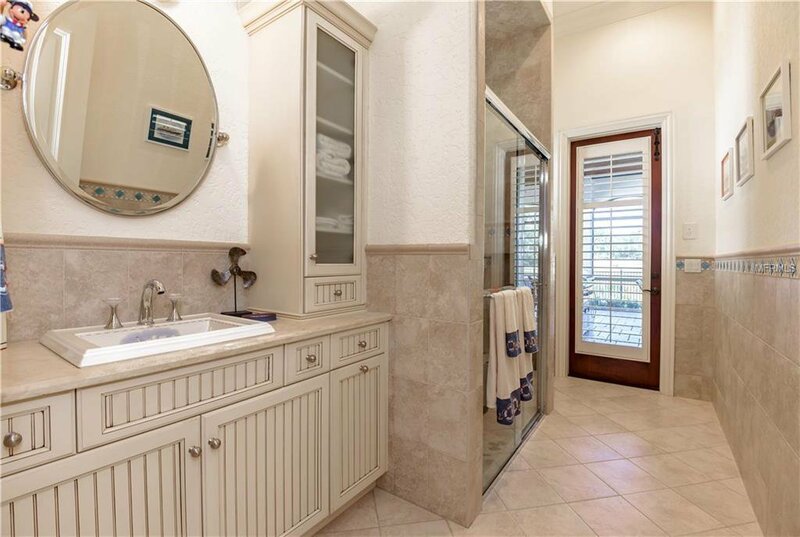 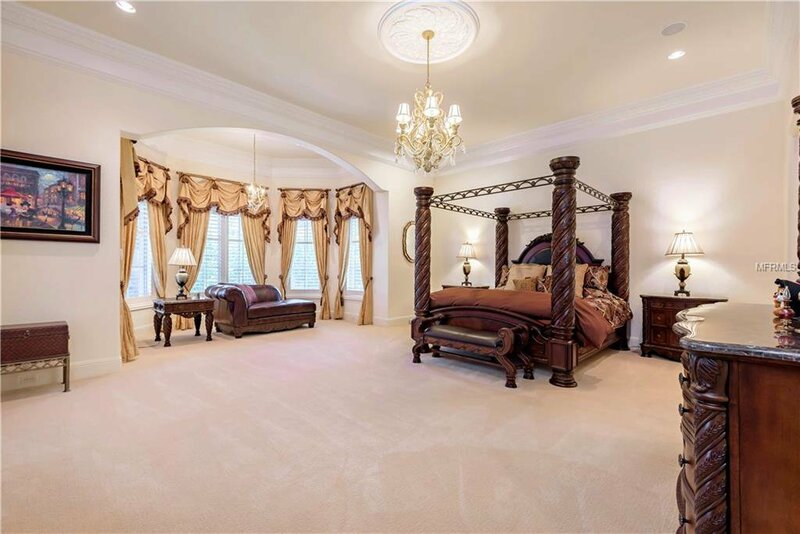 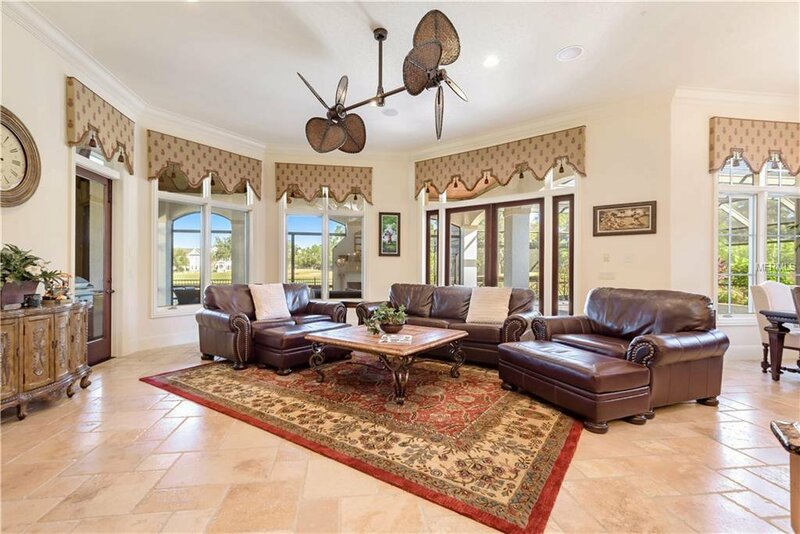 No expense was spared in this 6-bedroom, 7.5 bath estate located on the 12th hole of the Celebration Golf Coarse. 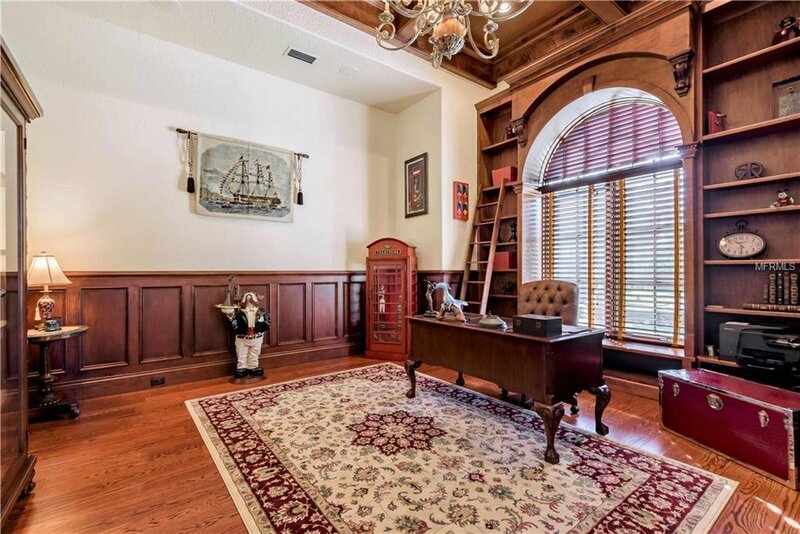 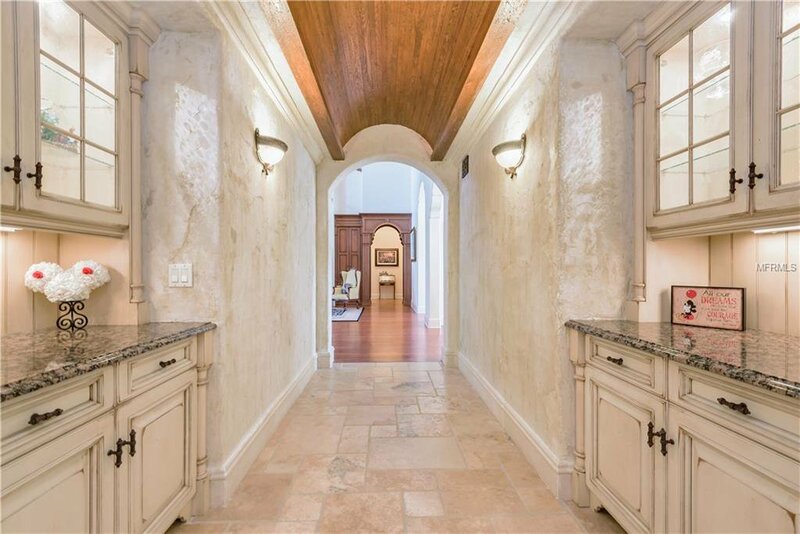 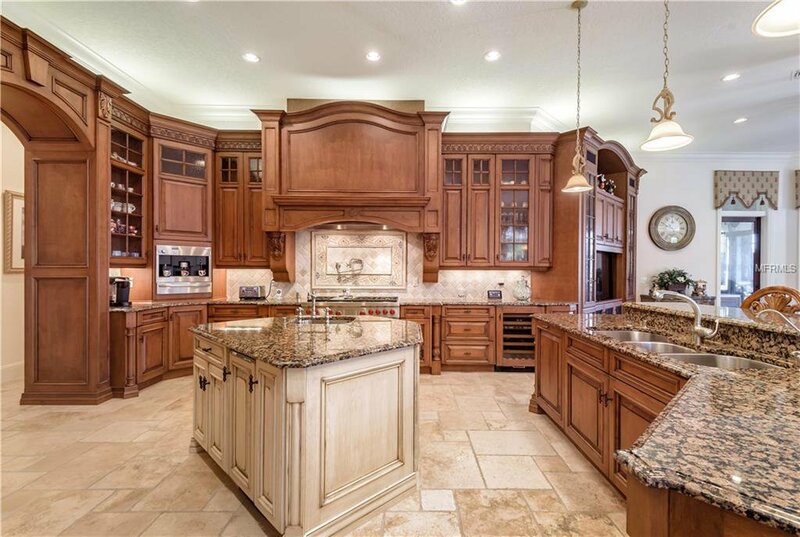 This custom Tuscan style home with old-world charm has cherry-wood finishes, arched barrel doorways and a grand staircase with hand forged iron rails and features Busby cabinetry, Wolfe appliances w/a 6-burner gas range, double ovens, large center island, hidden pantry, & gas fireplace. 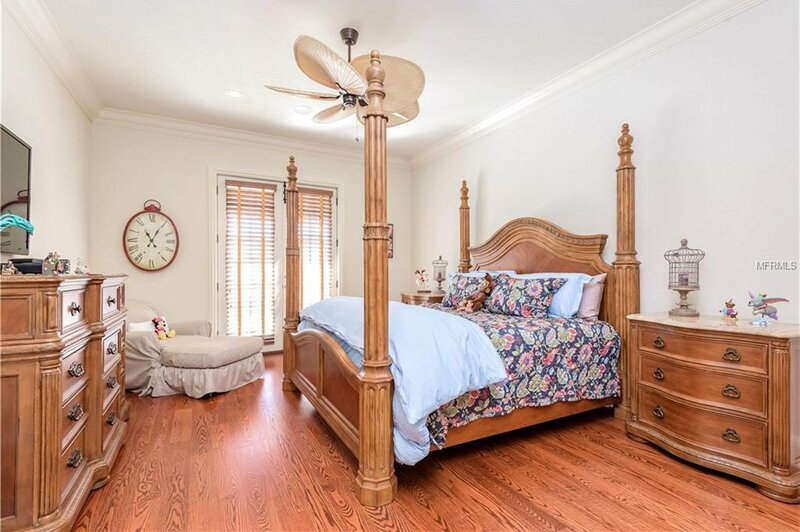 The Master bedroom located on 1st floor connects to a spacious master bath that has his and her vanities, walk in shower, & Jacuzzi tub; leading to a 2 story walk-in closet. 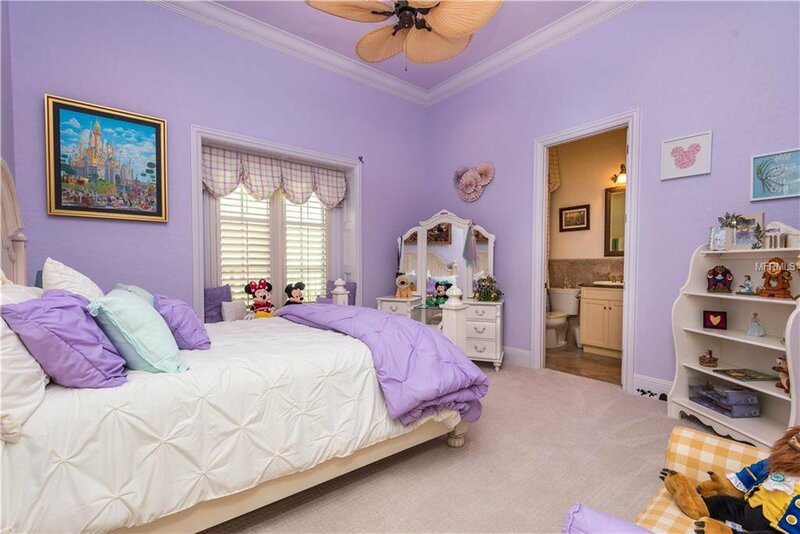 3 more 1st floor ensuite bedrooms. 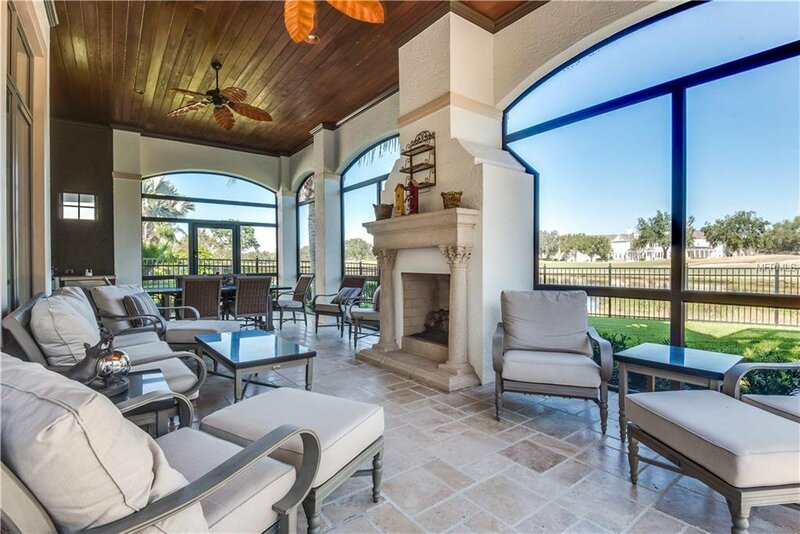 The kitchen and family room soar with space for entertaining that leads out to an outdoor summer kitchen, fireplace, salt water pool with optical lighting & spa. 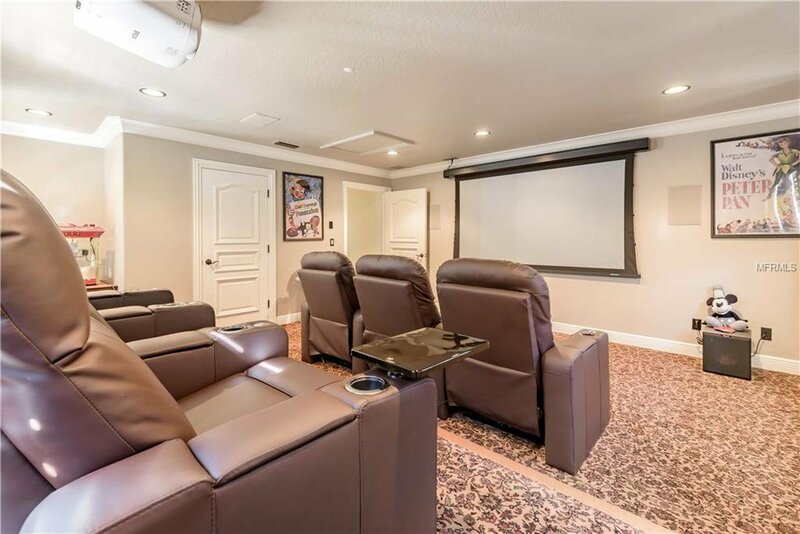 Second floor guest suite w/bath, top of the line movie theater with brand new 4K projector & new seating, game room with new TV, wet bar, pool table, & outdoor lounge to enjoy the Disney fireworks. 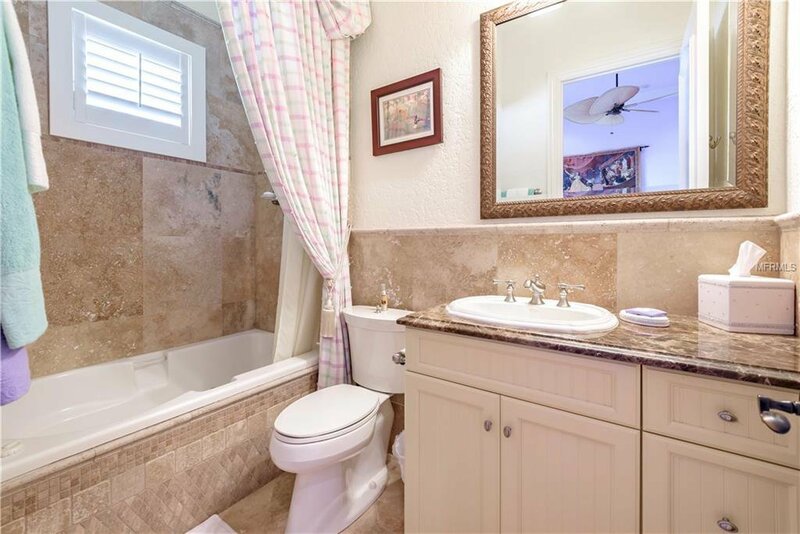 1 Bedroom Apartment over 3 Car garage, with full kitchen & bath. 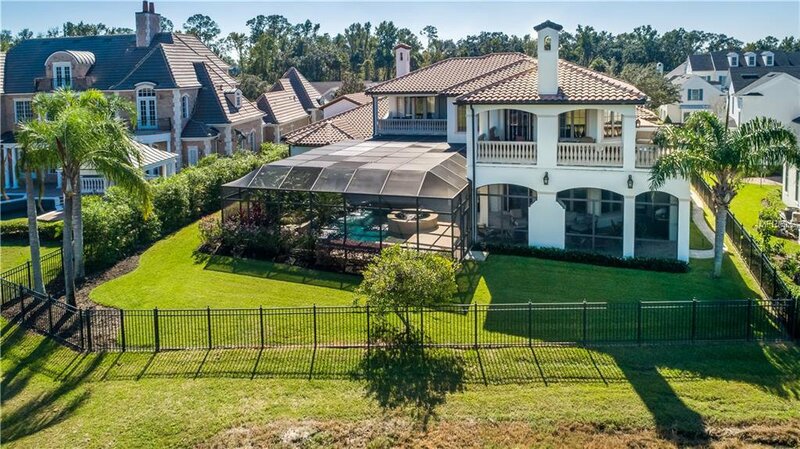 All New: landscaping, pool pump, outdoor lighting, & garage doors. 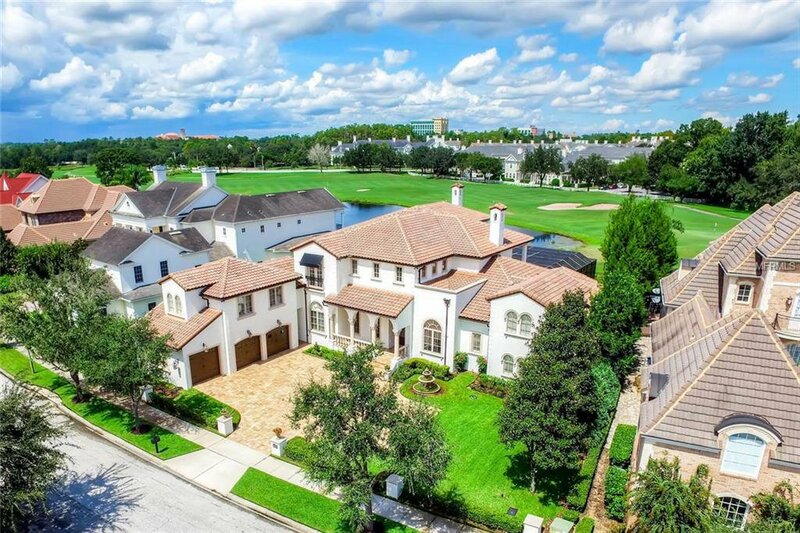 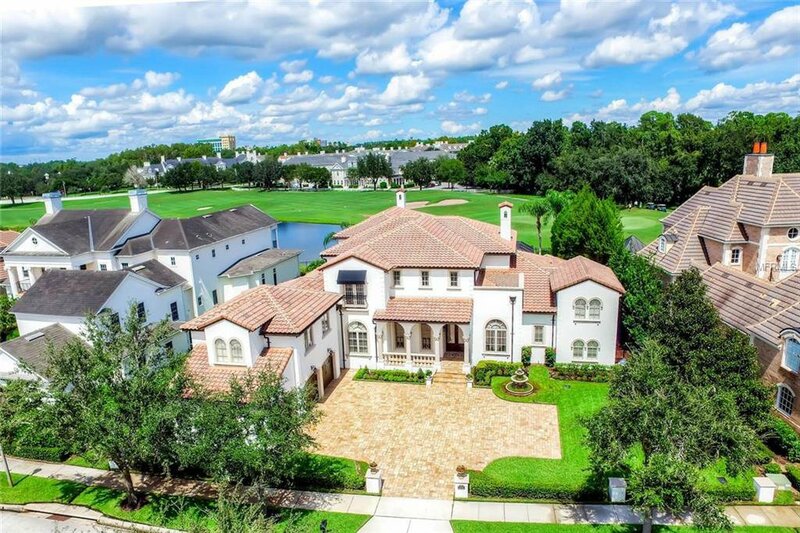 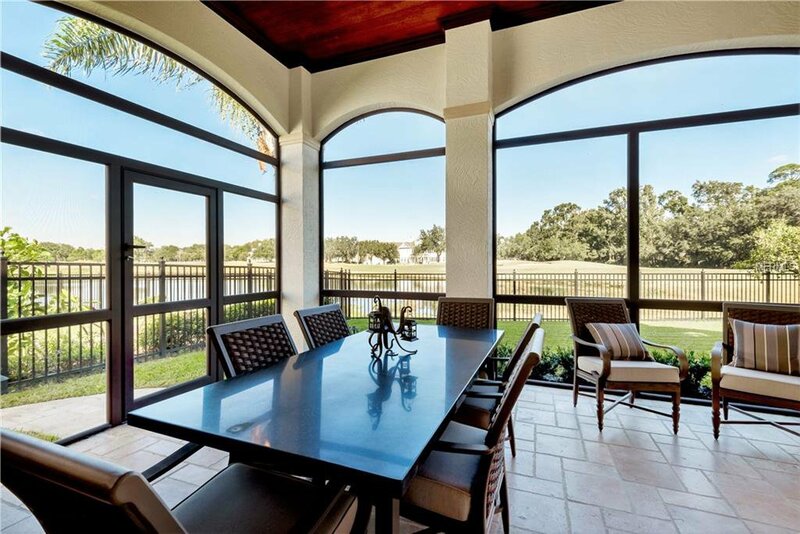 Enjoy the Celebration Lifestyle with events, restaurants, shops, farmers market, golf course, state of the art hospital, walking & bike trails.It is truly one of the most desirable places to live in Central Florida! 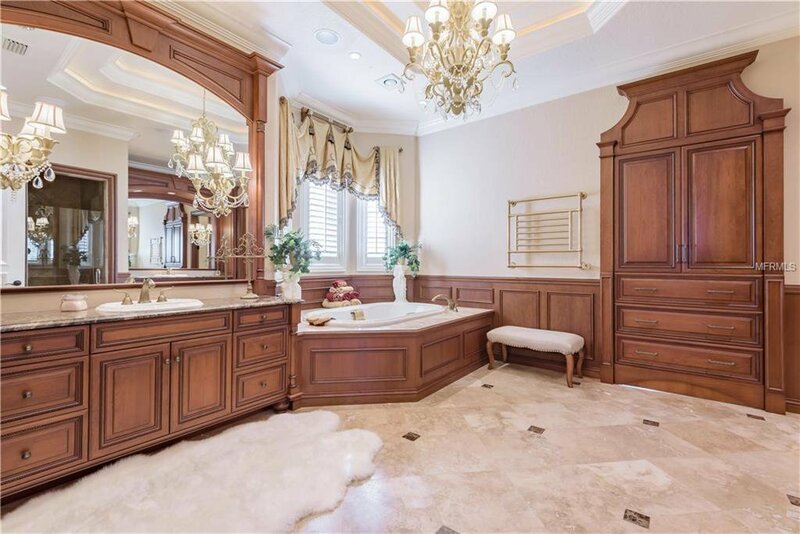 Listing courtesy of C21 BLUE SKY REALTY GROUP.